A Gurn from Nurn: Snow clearing in Nairnshire - time for a 'back to the future' approach with Protocols à la 1936? 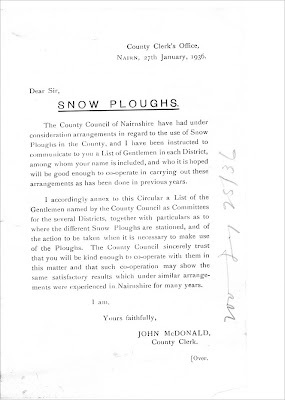 Snow clearing in Nairnshire - time for a 'back to the future' approach with Protocols à la 1936? Thanks again to Gurnite 'MR Archive' who has sent this interesting document. It will enlarge and shows you how Nairnshire coped in the past long before the Highland Council was ever invented. Would it be far better if the County's resources were once again put under local control with the help of volunteers? To see the rules of engagement for all volunteers see here, to see who the good citizens that gave their time to help were please see here and here on images posted on Flickr. The same idea could work both in the town and the County? 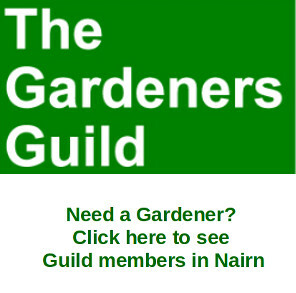 Once we have a single Community Council for Nairn perhaps they and the other councils in Nairnshire could make this type of self-help organisation a reality once more. All we will see from Highland Council in the future will be more cuts. 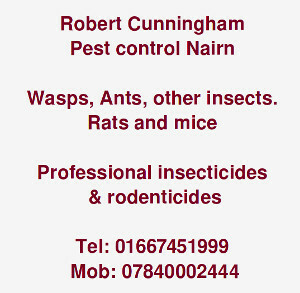 The people of Nairnshire are the only ones with the solutions now! Freedom for Nairnshire! Saor Siorrachd Nàrainn! 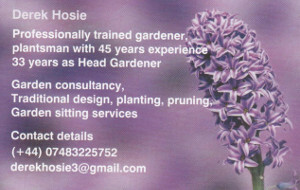 Have a good one and see you all in 2010. Oidhche mhath a chàirdean! were's my horse and plough going too be? and would it be ok if we used them on the allotment and of couse more manure for us. going green and very keen. why not these guys did it before us i am sure folk would do it. Unfortunately the time has come (back) for the community to take control. There's little point in us all moaning that it's up to the council etc, etc. In an ideal world it is up to the council but we have to get real, if we want something done we'll have to do it for ourselves and stop sitting around waiting for someone else to do it. Will we all receive Council Tax rebates then?,I doubt it. By the way anon,have you been out with your shovel today,clearing some OAPs path? or have you just been sitting around. I wonder. As a matter of fact Jingle, I was out today doing just that! Were you? I'm trying to be a realistic pessimist. Haven't we got past the time for sitting on our arses and moaning about what should be getting done and making statements about getting rebates etc, etc? I feel pretty pissed off that the council is not doing the things that need to be done like clearing the pavements and roads but as I said earlier, it's time we got real. It's time we started taking some responsibility and stopped waiting for mammy and daddy to do it for us. We've all got too soft! Your talents are wasted anon,supply your details to the council, and i am sure you will get a job with a brush and shovel somewhere. Do you have to make an appoiment to have your path cleared.? If we were made to be responsible for cleaning the pavements outside our homes or buisnesses we would have clear pavements in heavy snowfalls. It might even create the comeback of community spirit towards the elderly and unfit neighbours by helping them out. Either that or the Council should NOT ALLOW IT TO SNOW..! Go to the Council? The office is shut for two weeks. Probably a trial run for shutting the Nairn office for good!!! Sorry, Jingle, no appointments available today. However, a 76 year old friend of mine could come round to put you to shame, she's already cleared her own path and her neighbours. Eighty,that sounds like a good idea. Will you be the ref.? PS They call me the "Silver Salter"